Do you have a question about city policy? Would you like to bring an issue to the attention of the city? 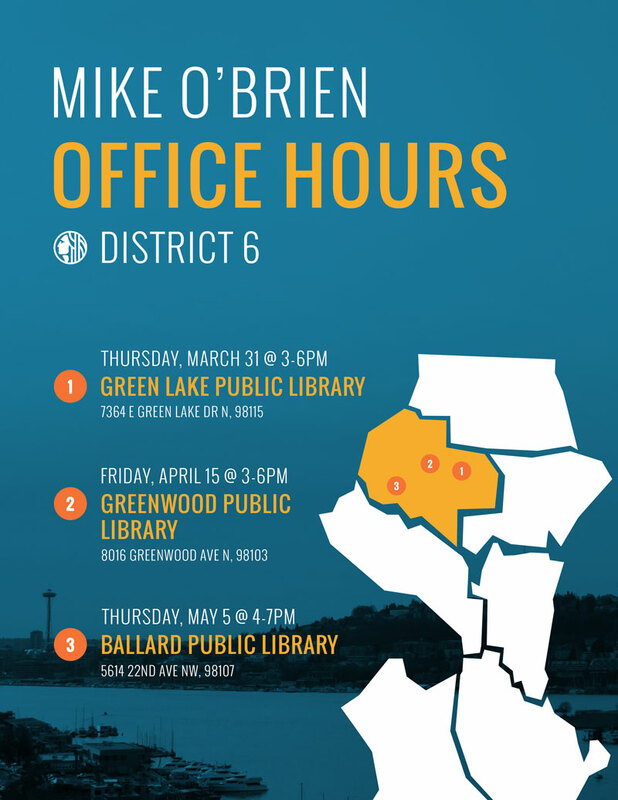 If yes, please feel free to come by any of the upcoming office hours in District 6 between March and May. My staff and I will be on hand to answers questions and provide assistance. We hope you can join us!